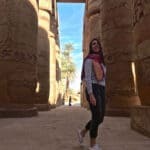 An Egypt trip should be the excursion of a lifetime – the Pyramids, Khan el-Khalili, and the Great Sphinx are only a handful of the attractions that you’ll experience in the Gift of the Nile. 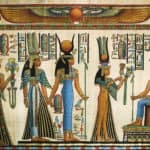 Use this list as a guide before booking any luxury Egypt tours, ensuring an unforgettable time on your journey. 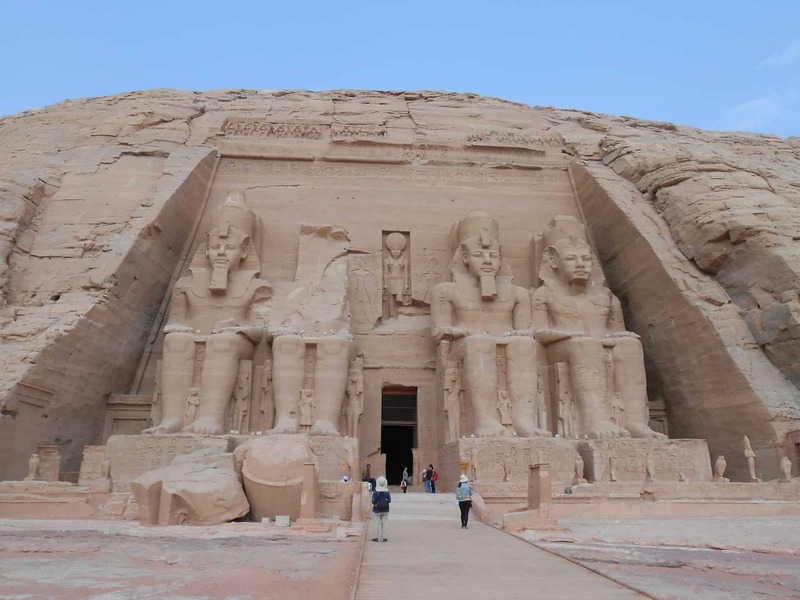 Here are 15 things to know about Egypt before you board the plane. You’ll need a visa to enter Egypt. 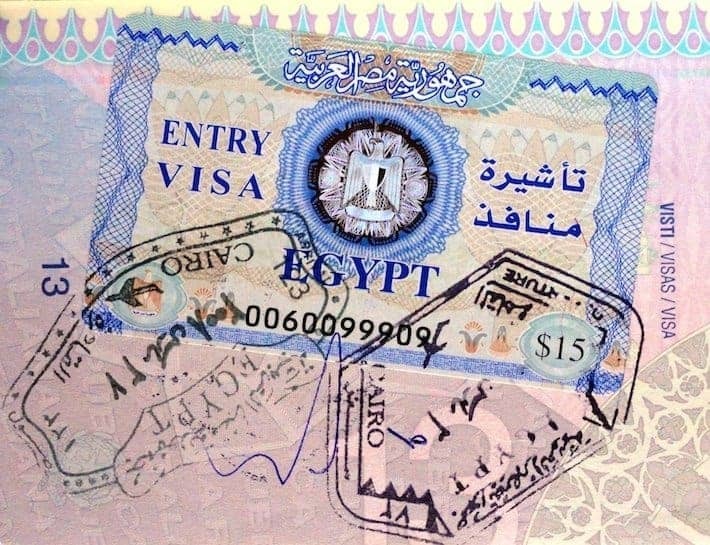 Be prepared to purchase a visa at the airport in Egypt. The fee is 25 USD and must be paid in cash. The visa will be valid for 30 days. Egypt uses the Egyptian pound (abbreviated LE, E£ or £E), so pick up some currency before you travel. At the time of writing this article, one Egyptian pound equals 0.056 in dollars. Carry small bills with you at all times, as some establishments won’t have change or accept credit cards. There’s more to see than the Pyramids. 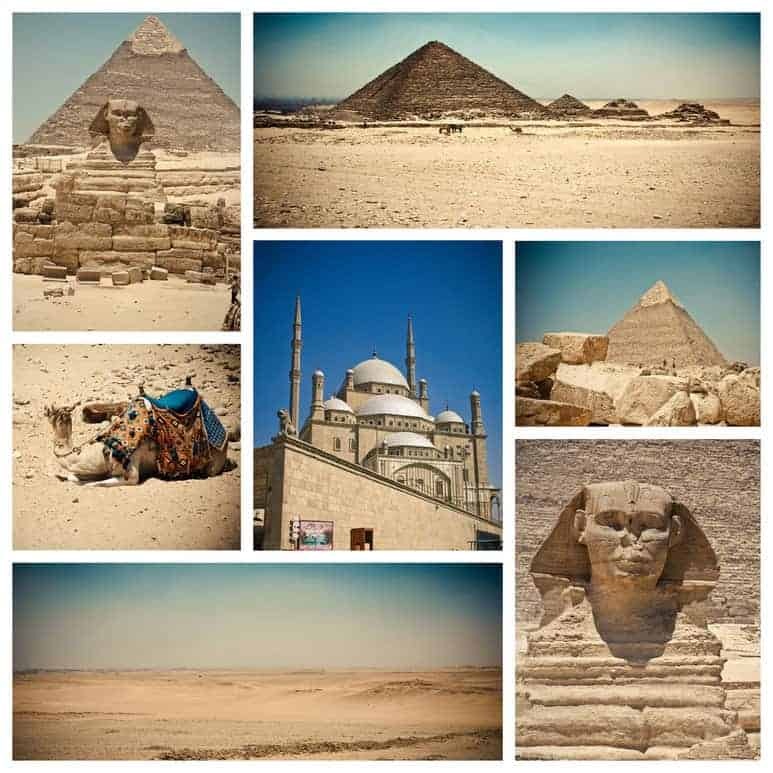 Of course, you’ll visit the Pyramids of Giza, but Egypt offers much more to see and do. 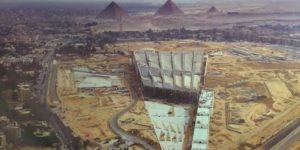 In Cairo, the Egyptian Museum features more than 120,000 artifacts, and historic Cairo is home to ancient mosques, churches, hammams (Turkish baths), madrasas (Islamic colleges) and magnificent fountains. 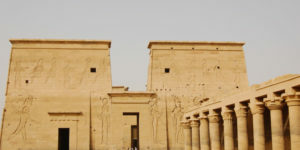 Luxor is a treasure trove of antiquities, so you’ll want to spend a day or two touring this city, and you won’t want to skip Aswan, a town in the south of Egypt and recognized for its spectacular archaeological sites. Traffic is heavy in Cairo, so allow extra time for your travels. Like many major cities, traffic in Cairo can be gridlocked. Driving around town takes longer than you’d imagine, so always allow extra time traveling from place to place. 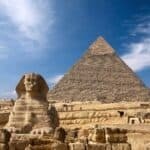 Egypt tour packages should include transit time when booking your itinerary but inquire to be sure. Be careful crossing the street in Cairo. Because there’s heavy traffic in Cairo, pedestrians must take care when crossing the busy streets. It’s best to walk with a group of people. You’ll quickly learn the traffic patterns and when to cross the streets but remember: safety is in numbers. Despite what you might have heard, Egypt is surprisingly safe in terms of violent crime. 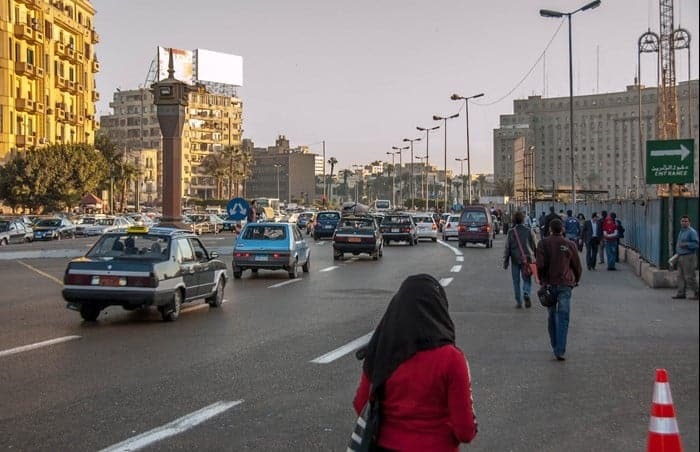 While you will need to practice common sense when crossing the busy streets and keep your wits about you in Cairo (like in all major cities), you should feel safe in Egypt. Sure, crimes of opportunity exist, but violent crime is surprisingly low, even in Cairo. 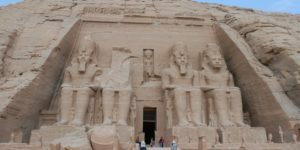 Areas to avoid include the Sinai Peninsula and the Libyan border, but none of the sights and attractions that Egypt is famous for are anywhere near those places. It’s best to travel with a reputable guide. For an added level of safety as well as expertise, hire a guide. 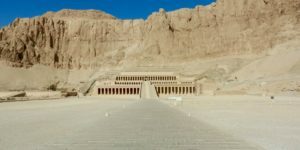 Many Egypt tour packages provide a knowledgeable guide and/or driver, so you can kick back and enjoy the trip and not have to worry about getting lost or communicating. Time is best spent with a local who knows the country as well as the history and culture. Be prepared for desert conditions. Egypt’s temperatures can soar, especially during July and August when the thermostat can exceed 100ºF. Be sure to pack sunscreen, a wide-brimmed hat, light-weight clothing, and several pairs of sunglasses. Bug repellant is also a good idea. August is known to have 13 hours of sunshine each day, so anticipate especially hot, dry conditions in desert towns like Luxor and Aswan, and always carry enough bottled water to stay hydrated (more on water next). Don’t attempt to drink the tap water in Egypt. While Cairo’s water isn’t unsafe to drink, the taste won’t be pleasant. Bottled water should be readily available, even in small towns. Enjoy the spicy food, but don’t overindulge. 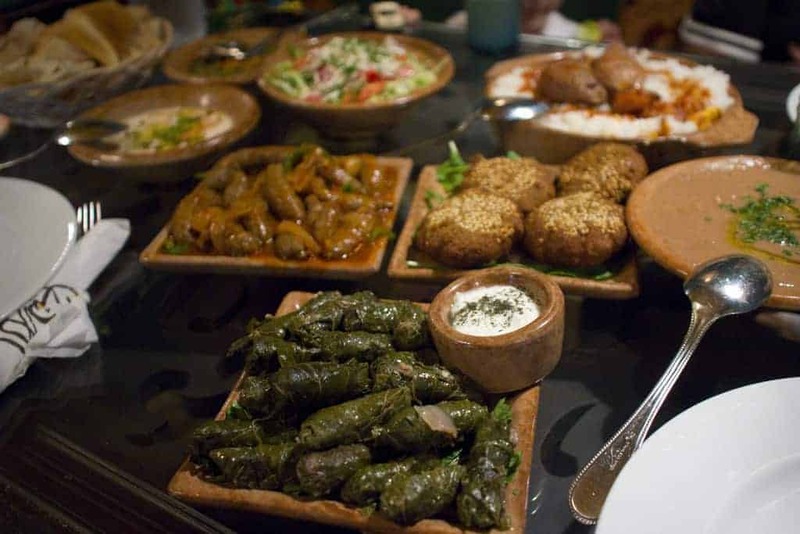 Of course, you’ll want to savor Egyptian cuisine, but pace yourself and don’t overindulge. Your digestive system might not be accustomed to the many spices used in the country’s flavorful dishes. Respect the culture and dress appropriately. Egypt is a mostly Muslim country, so ladies should be prepared to dress modestly out of respect. Women should not wear low-cut tops, shorts or skimpy skirts. Ankle-length skirts, pants, long-sleeve cotton and linen blouses (with roll-up sleeves) work best. Though headscarves aren’t required in Egypt like they are in some other Muslim countries, carry a scarf just in case. Bathing suits, tank tops, sundresses and shorts are more acceptable in beach towns. Khakis and t-shirts or button-down shirts work well for men. 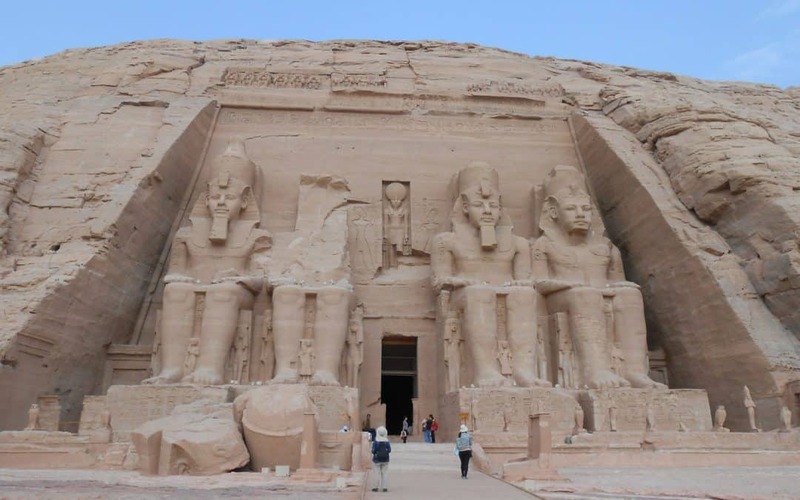 A trip to Egypt is exceptionally affordable. 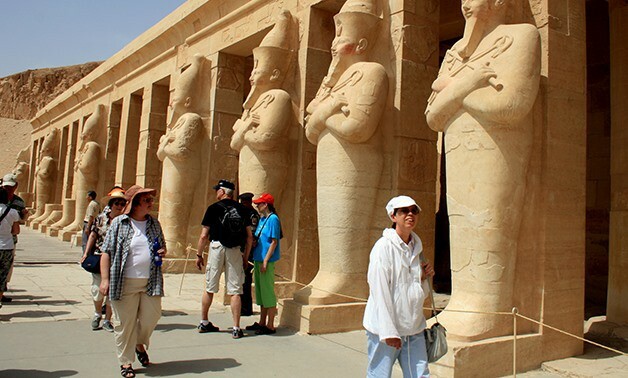 The amount of cash that you’ll spend in Egypt will be less than many other destinations. While airfare will be the costliest portion of the trip, attractions, luxury hotels, upscale restaurants and cocktail bars won’t break the bank. 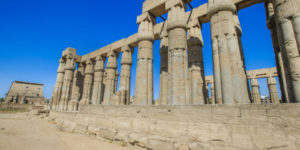 When you begin perusing Egypt travel packages, you’ll notice how major expenses will be included in the package price. Shopping for souvenirs? Haggling is okay. Spending a few hours browsing the souk? You’ll be hard-pressed not to buy. Know that negotiating is acceptable in Egypt, and make sure to carry cash. While tipping or “baksheesh” is customary in many areas of the world, in Egypt, locals rely on gratuities to make a living and feed their families. Expect to tip any hotel staffer who assists you, the maid, waiters and waitresses, drivers and guides. Tips range from 3LE to 10LE for servers and hotel staff and 50LE or more per day for guides. Tip about 10% of the total bill in restaurants. Please note that American coins cannot convert to Egyptian money so be sure to tip in local currency or use dollars. Also, if a driver comments that your tip is too low, do not be offended! This is part of the tipping etiquette of Egypt. Do not feel obligated to increase the tip. Smile, politely say, “No,” and move on. Anticipate warmth, friendliness and curiosity from Egyptians. 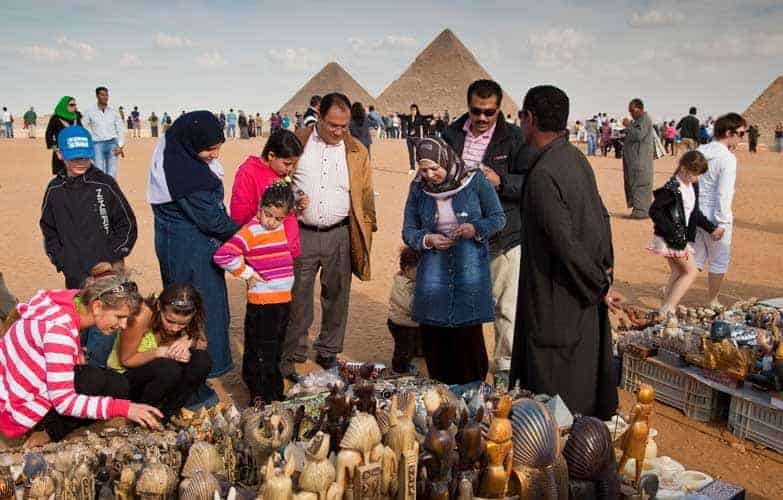 Middle Eastern culture is widely known for its hospitality and when you visit Egypt, you’ll witness that kindness first hand. Locals may want to snap pictures, chat and ask questions, so learning a few phrases in Arabic will go a long way, even if they speak English. The point of travel is to mix and mingle with the natives, only to develop a better understanding of the place, people and culture. 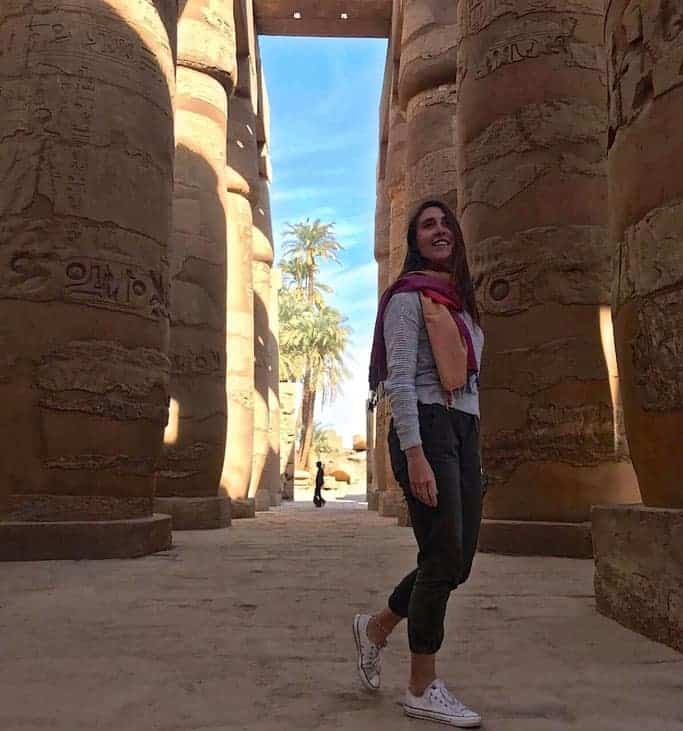 Enjoy Egypt!